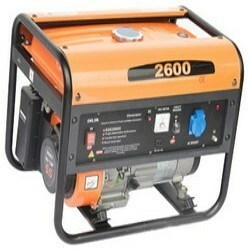 We provide Diesel Genset 20 KV onwards. Our array of generator hiring services caters to all the corporate establishments, educational institutions, social and official gatherings, events and many other areas. Our generator hiring services are customized as per our client’s specific needs.